DIRTY COMPUTER: AN EMOTION PICTURE BY JANELLE MONÁE is a vibrant, visually stunning narrative incorporating a number of the celebratory music videos that accompany the album itself. 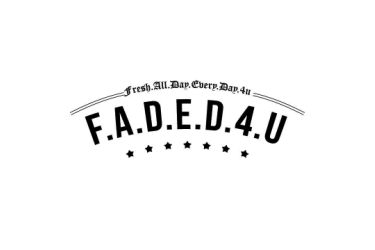 The 44-minute “Emotion Picture” – which aired exclusively on MTV and BET channels worldwide including MTV, MTV2, MTV Live, mtvU, BET, BET Jams, BET Soul and BET Her – tells the extraordinary story of a young woman named Jane 57821 (portrayed by Monáe) who is living in a totalitarian near-future society where citizens are referred to as “computers.” Acclaimed actress Tessa Thompson (Avengers: Infinity War, Selma, Creed, Thor: Ragnarok) co-stars. As timely as it is poignant, DIRTY COMPUTER explores humanity and what truly happens to life, liberty and the pursuit of happiness when mind and machines merge, and when the government chooses fear over freedom. A special director’s cut of DIRTY COMPUTER: AN EMOTION PICTURE BY JANELLE MONÁE is now available to stream exclusively on YouTube via Monáe’s official channel, accompanied by an exclusive Q&A about the “Emotion Picture” from the YouTube Space Los Angeles. 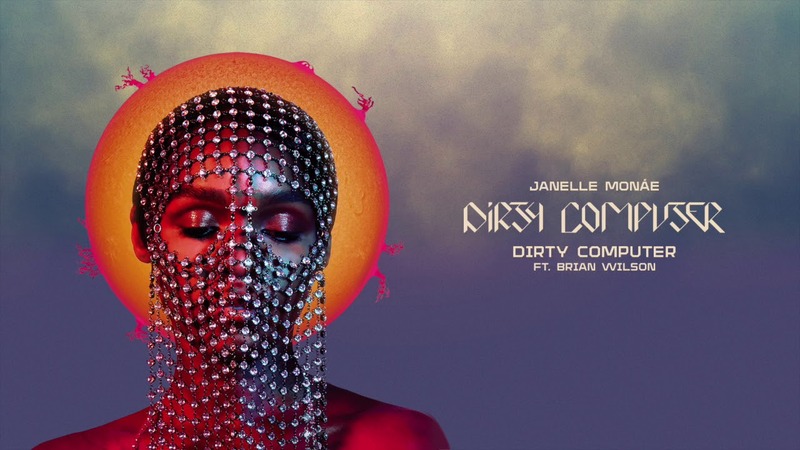 DIRTY COMPUTER: AN EMOTION PICTURE BY JANELLE MONÁE is produced by Monáe and directed by Andrew Donoho and Chuck Lightning. Collaborators include an assortment of celebrated music video directors such as Alan Ferguson, Emma Westenberg, and Lacey Duke, who directed the powerful music videos for “Make Me Feel,” “PYNK,” and “I Like That” respectively. Monáe will celebrate DIRTY COMPUTER by making her eagerly awaited return to the live stage with the upcoming “Dirty Computer Tour.” Produced by Live Nation, the 27-city tour begins June 11th at Seattle, WA’s King County’s Marymoor Park and then makes stops at famous amphitheaters and theaters across North America through early August. Support throughout comes from Monáe’s fellow Wondaland artists Alexe Belle and Isis Valentino, known together as the soulful duo St. Beauty. In addition, Monáe and Belvedere Vodka will extend their two-year partnership by co-creating signature experiences along the tour, including music-inspired cocktails and VIP activations at major market stops. Tickets for the “Dirty Computer Tour” go on sale to the general public beginning Wednesday, May 2nd at LiveNation.com; every online U.S. ticket purchased includes a standard digital copy of DIRTY COMPUTER. For dates and details, please visit www.jmonae.com.